We study selective logging, forest fragmentation and secondary forest regrowth to identify impacts on biodiversity, ecosystem functioning and ecosystem services. 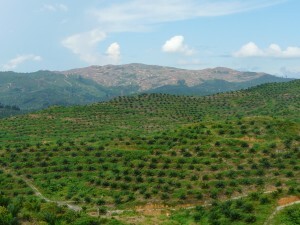 Critical questions we focus on are (1) how best to manage selective logging to minimize conservation losses, (2) how best to protect and manage the recovery of degraded habitats, and (3) whether such degraded habitats will represent valuable habitats over time and under a changing climate. 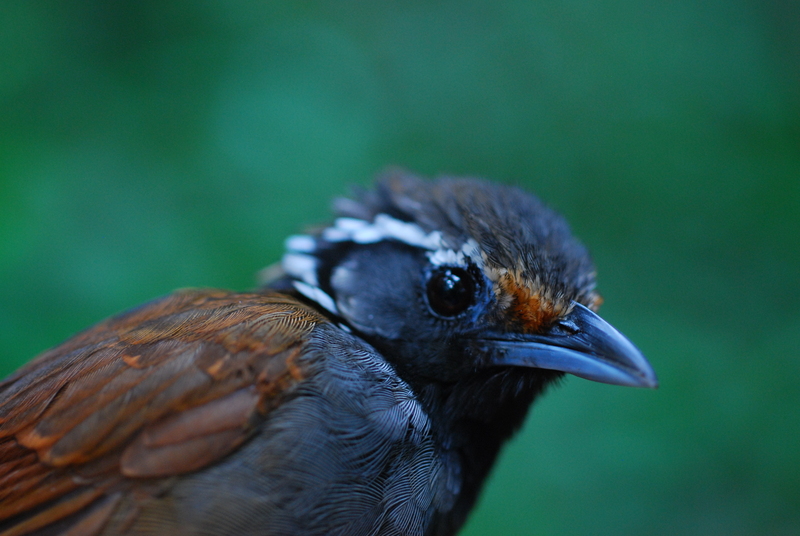 Our research is based in Borneo, Tropical Andes, Amazon and Brazilian Atlantic forests. We study how best to manage and expand tropical agriculture to minimize biodiversity losses. Our research focus on (1) whether land-sharing or land-sparing farming is best for biodiversity, (2) improving biodiversity values of farmland without negatively impacting yield, (3) the development and conservation value of emerging sustainability labelling initiatives, and (4) managing the potential unintended consequences of new high-yielding crop varieties. We focus on oil palm (SE Asia and NW South America), cattle (Tropical Andes), shifting agriculture (NE India), smallholder farming (W Africa), and rubber (Indochina). We are interested in finding cheap opportunities for biodiversity conservation and do so by focusing at the nexus of biodiversity values and economic costs. 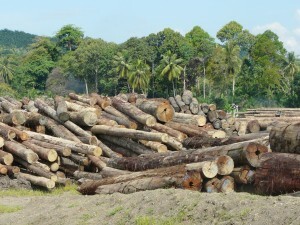 In particular, we work on the potential for logged forests that have lost much of their timber values to represent cheap reservoirs of biodiversity, and for carbon-based (e.g., REDD+) and other payments for ecosystem service schemes to offset the opportunity costs of logging and agriculture development and thus support conservation.